We’ve waited a long time for this! 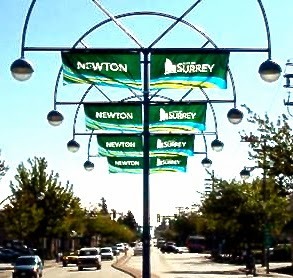 The Newton BIA will do great things for business and the community. Here’s the link with full information. Subscribe for the latest updates! Previous Post:Panorama Ridge, Sullivan Station, Boundary Park and more. Next Post:What This Place Really Needs…..